Jumbo! 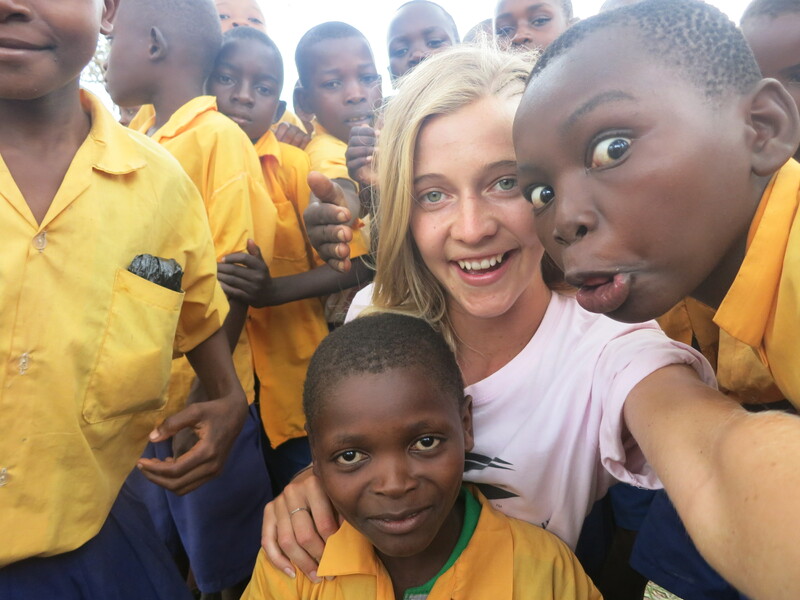 Final weeks in Kenya! JUMBO! So we are now into our final week of our African adventure (Kenya believe it!?) and the general feeling is one of sadness that our time is up so soon! Every aspect of this trip has been amazing so far and I wouldn’t change anything, even the unpredictable showers and the occasional blackouts have added to the experience and made this trip an unforgettable experience. So with the reminiscence out of the way, I will fill you in on the last few days. Last week we finished the school week with a social work class at the primary school which we actually got to participate in! We put our dramatic minds to the test and constructed a short and very simple skit demonstrating gender equality, as that was the theme of the week. While it was quite a good effort, I think we were outdone by the children, who performed a small skit also. The following morning was Friday, and we were lucky enough to spend the morning at a local village to get some cultural experience under our belts. It was great to see how the locals live and survive, often without many things we take for granted here and at home In Australia such as electricity and running water. The villagers were kind enough to perform a short dancing and singing display, as well as providing us with fresh coconuts as a beverage while we watched. Afterwards, some of the group decided to visit the witch doctor, who advised them on various illnesses and remedies. The weekend was a big adventure once again, with a trip to Wasini Island taking up most of Saturday. We took a traditional dhow boat out to the kisite marine park for snorkelling and then on to Wasini island for lunch. I personally was beyond excited to get in the water and do some snorkelling and I wasn’t disappointed. Beneath the crystal clear, blue water was no shortage of exotic fish and other marine life. It was defiantly an experience I will never forget and an unbelievable contrast to the previous weekend spent on safari in the dry heat. It is amazing that such different places exist so closely together. Sunday was spent on Diani beach, relaxing and embracing our last weekend day here before we leave. I went for a camel ride which was a great was to end the day. It is now Tuesday, so we only have three more days of school left and then home time. Luckily we get to visit every school this week so we can say our goodbyes and thankyous to the children, their teachers and of course the LSO staff who have been incredible!